Thank you for considering JAMUN V! It is our pleasure to personally invite you and your middle school to participate in the fifth Junior Academy Model United Nations (JAMUN) conference hosted by the Bergen County Academies in Hackensack, New Jersey. JAMUN is a one-day conference specifically designed for middle schoolers to provide them the opportunity to further their skills in public speaking, communication, and collaboration. 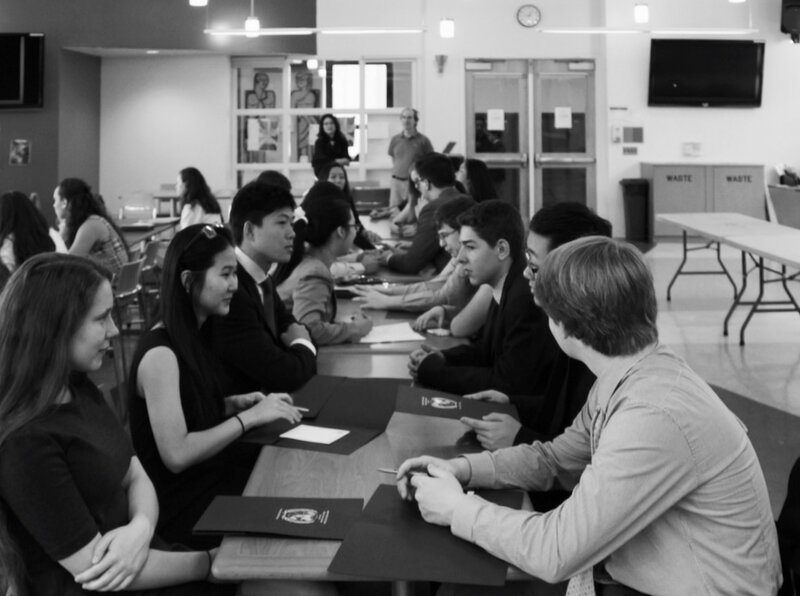 We would like to emphasize that JAMUN is a learning conference - schools do not need an established Model UN team to attend, and delegates do not need prior experience. The conference will be held on Saturday May 11, 2019. We will be welcoming approximately 200 students in grades 5 through 8 from the New York metropolitan area to partake in this exciting and enlightening experience. 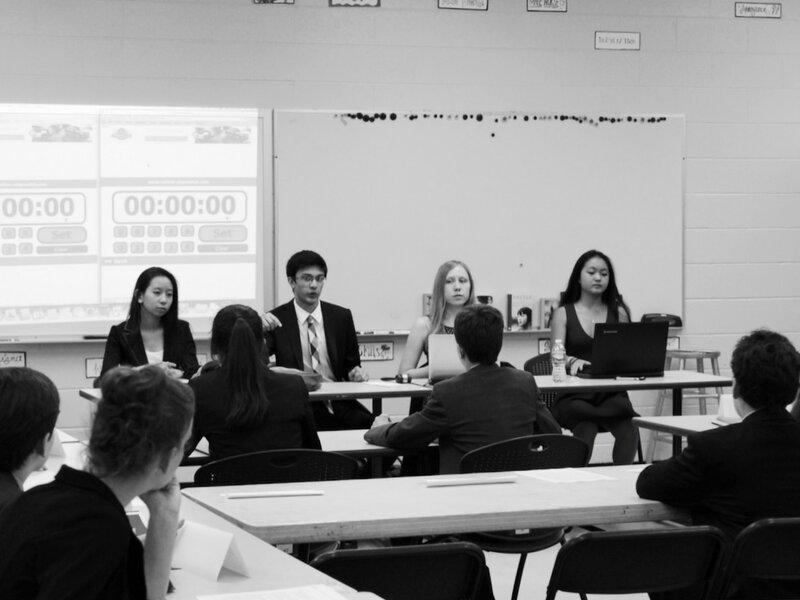 JAMUN is a great introduction for students and schools to the world of organized debate and competitive Model UN. This year we will be expanding our conference to include two General Assembly Committees (DISEC and SOCHUM), two ECOSOC Committees (WHO and UNDP), a Regional Body (African Union), and a brand new committee - Crisis. The regulation of committee size affords our newer delegates the ability to speak their positions effectively and allows everyone to participate in debate. We encourage you to explore this website for updates, general information about the conference, and registration. In the coming weeks we will be posting important information like topic bulletins, schedule, and our guest speaker. On behalf of the JAMUN secretariat, we hope your students will be a part of our 2019 conference, and we look forward to hearing from you soon! Information about the schedule, timeline, fees and forms, and other important details about JAMUN V.
Register your delegation to attend JAMUN V by the appropriate deadline. JAMUN V will offer 6 exciting and relevant committee simulations.